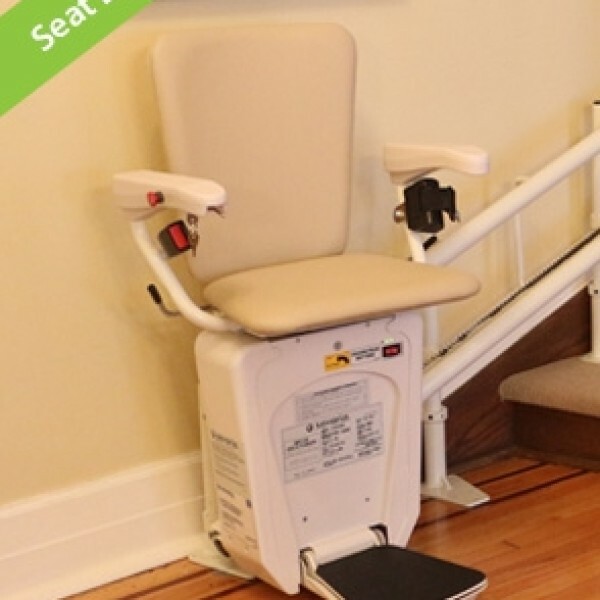 The Pacific Stair Lifts can eliminate the barrier of stairs providing safe and easy access to another floor. 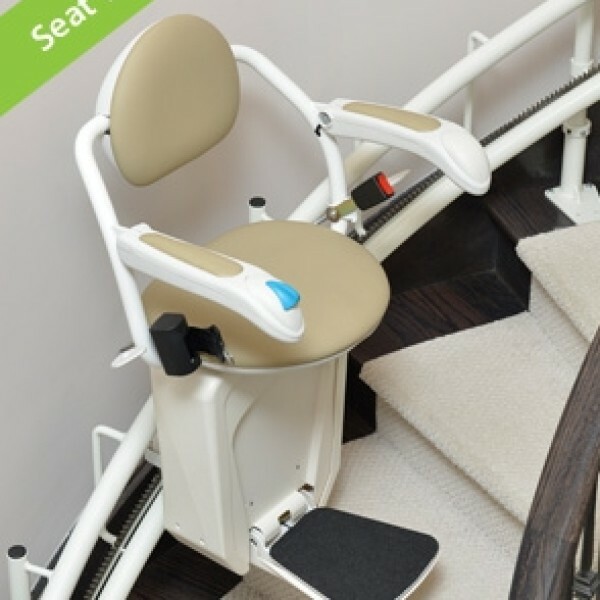 The Stairfriend is designed to be installed on stairs that feature a curve, an intermediate landing, or when out-of-the-way parking is desired. 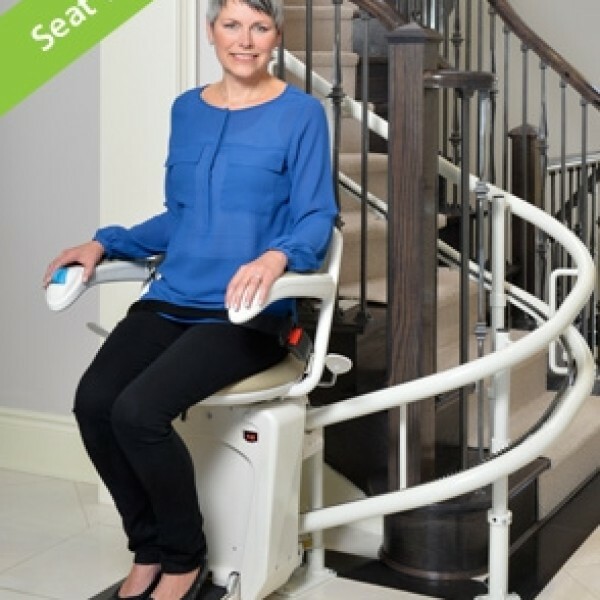 Smooth riding, comfortable and reliable, the Pacific Stair lifts features a double rail system for strength and durability. 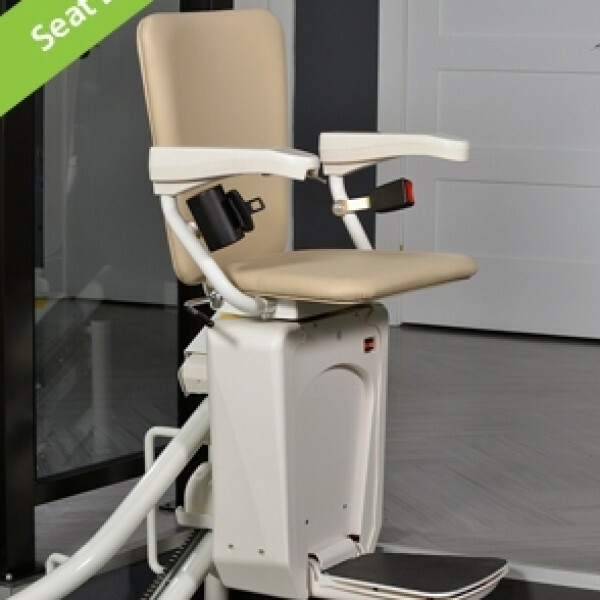 The lift is easy to operate with controls on the armrest as well as two included radio frequency remote controls. 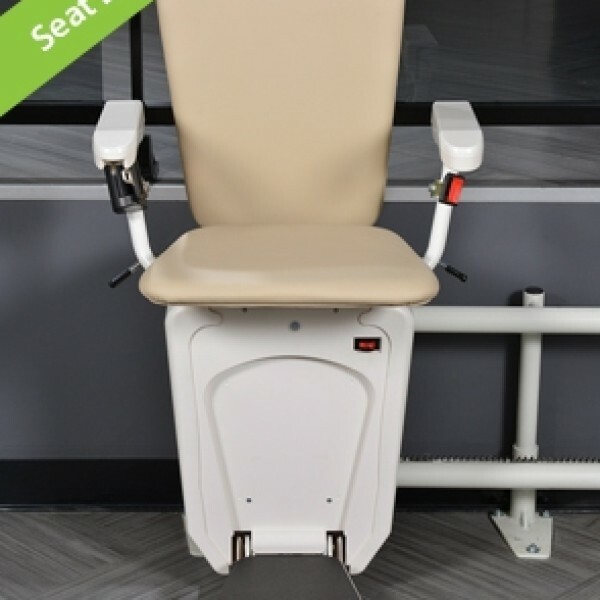 Pacific custom bends the rail to your exact specifications based on computer-aided design software and photo measuring. This is all done with industry leading lead times. 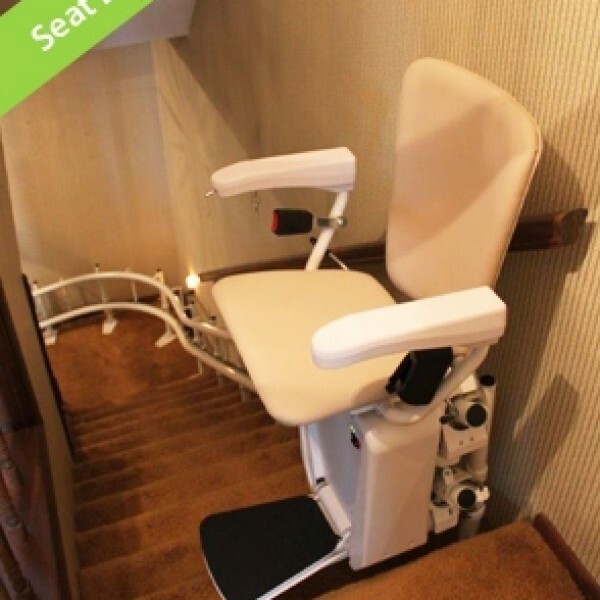 Choose from 2 seat designs to suit your taste and comfort needs.